The 9th Annual Freedom Golf Scramble will be hosted by Diamante Golf Club of Hot Springs Village scheduled for May 13, 2019. This is our biggest fundraiser and helps many of our programs throughout the year. What a chance to showcase your business to a group this size. 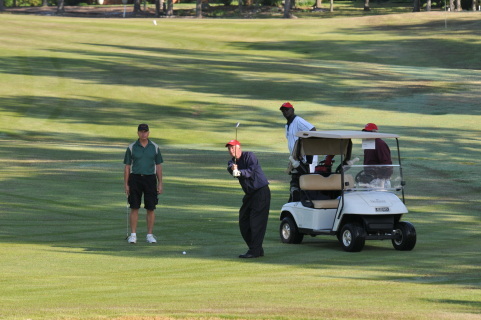 Hole Sponsor - $200 sinage for your business at a tee box. 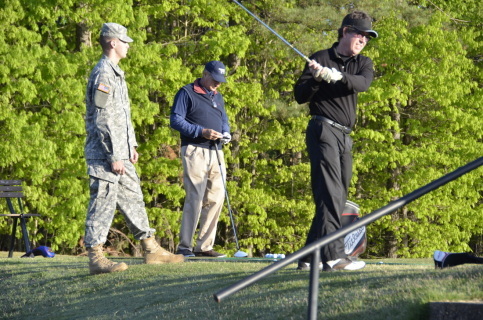 You can Register below for the May 13 Freedom Scramble, Sponsor a Warrior or Sponsor a Hole. To register using a CC through PayPal use a item below be sure to tell us team members and flight preference. To register by mail see form below return with your payment. See who has signed up and check your Sign up status. CLICK HERE. 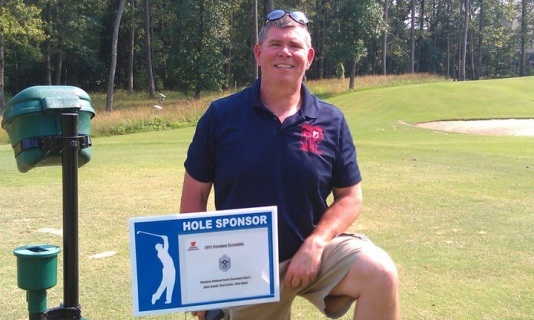 Help a Arkansan Veteran attend the Golf Scramble. 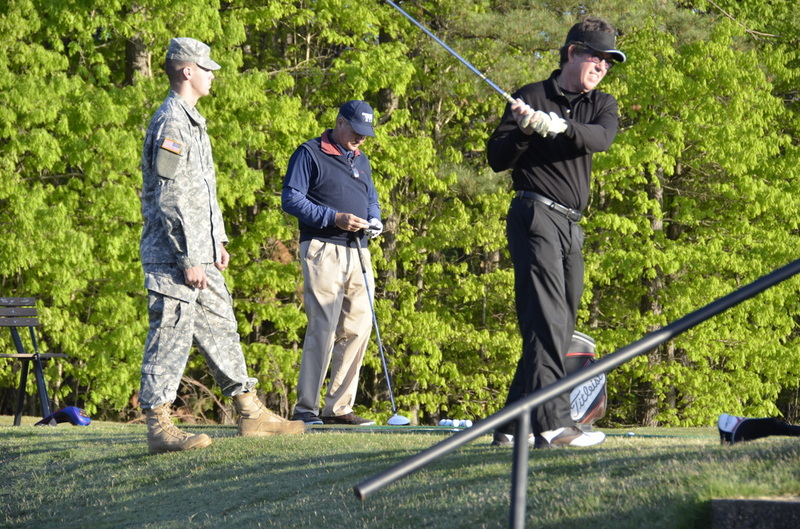 Rehabilitative and recreational sports is one of the best tools used in the Morale and Welfare of our Arkansas Warriors. Sign up to be a part of our Annual Freedom Scramble. 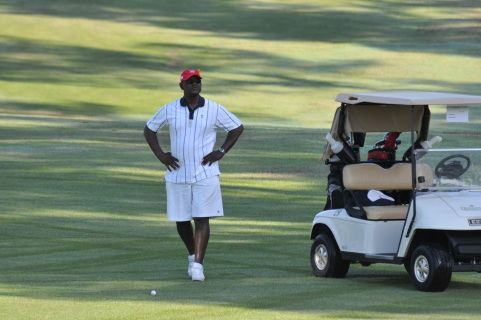 Registration includes Golf, Cart and Lunch. Your company name . 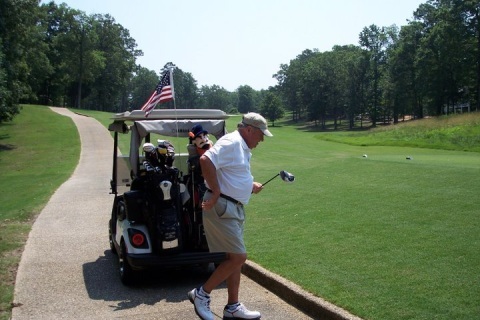 Email us with your desired hole number for the sponsor sign. 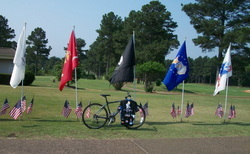 Buy as many as you want, at just 200.00 its a bargain to put your name in front over 300 golfers, Veterans and supporters. Send in all player names in the comments to seller block inside the pay pal check out. You can also email or call in your team names. Best Value for the Scramble. Your four man team complete with warrior sponsor and hole sponsorship. Plus the lunch and carts. Show your support through this opportunity. You may also use the form below please send the appropriate Team or Sponsor Sign up.